I spent a lot of time asking to myself if the experience and skill I gained planning events and meetings could be placed at disposal of other professions. For months I was ready to get back out there. And so, I begin from the fact that live in Florence. My city is little but grandiose at the same time. A city that joints its inhabitants with the entire world. A little paradise’s corner, that makes us loved and known everywhere. Starting from the love for a place, wishing to reciprocate that gratitude and that love, I wanted that Florence keep it in the hearts of those who to celebrate another kind of love! Through my mom I met Tara Coppola Fontana. Originally for me I was a curious about a wedding planner that was working in Florence, and was discovering and appreciating one of the main Tuscan dishes: the pappa al Pomodoro ( I swear that of my mom’s is amazing). 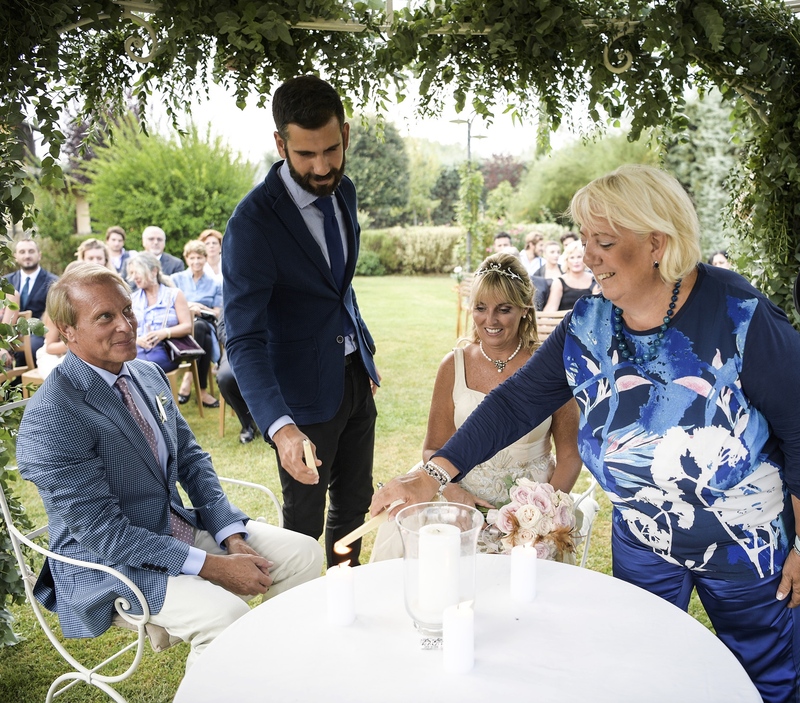 As whoever visited Florence was head over heels in love with it and with her job, she wished to transmit her feeling to any couple decided to marry here. I thought that was the first step to start a collaboration with another country , with different point of view, with a person that knows that kind of love . But I had to learn more and I desired to complete my training with my company. After some collaboration and few years I can admit with extreme pleasure that today Tara is a sister and a precious confidant. When your manager is ready to listen you, enhancing what works well and with patience advise you to follow another way or different solutions, I think that my choice was the best that I could have done. If you are dealing with a professional wedding planner is lawful to be asking for competence, organization ability, knowledge, seriousness, flexibility and maximum availability to satisfy your desires. In addition, with our company you can to rely on a solid family and work relationship. This is what you need on “YOUR DAY”. Your smile and happiness will be the fruits of our labor.